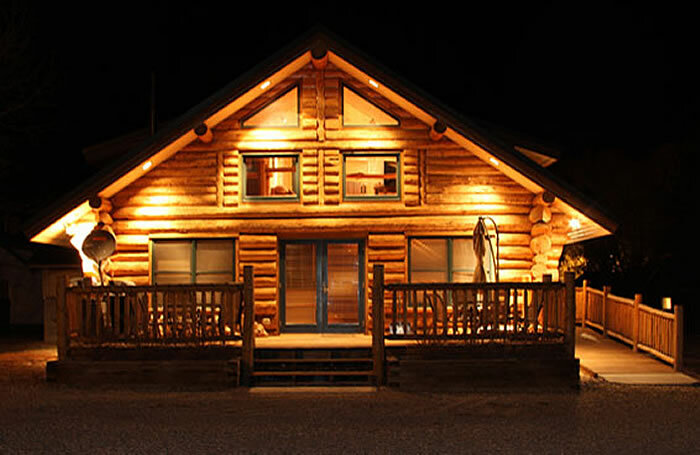 Find your home-away-from-home for your next Carbon County adventure. 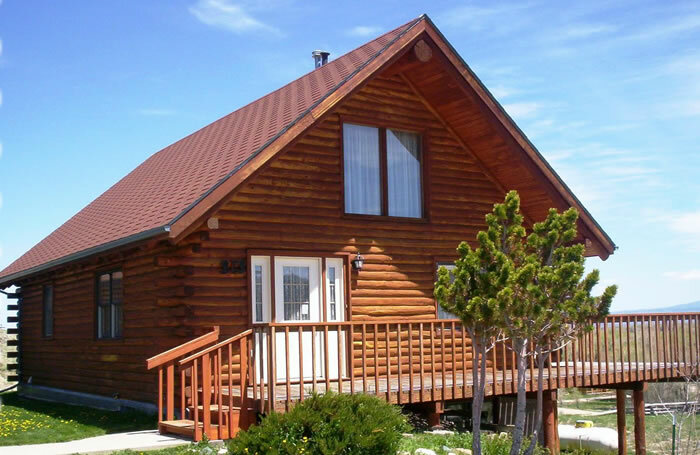 Enjoy the versatility, comfort, and convenience of a vacation home. 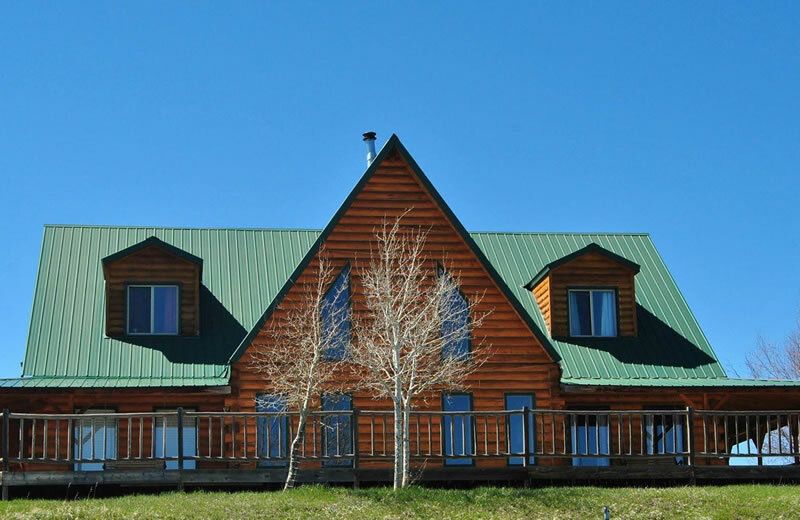 Vacation homes offer an appealing alternative to more traditional types of accommodations that allow for longer stays, separate rooms and the ability to cook-in. 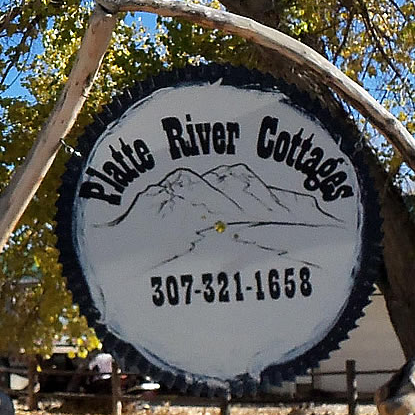 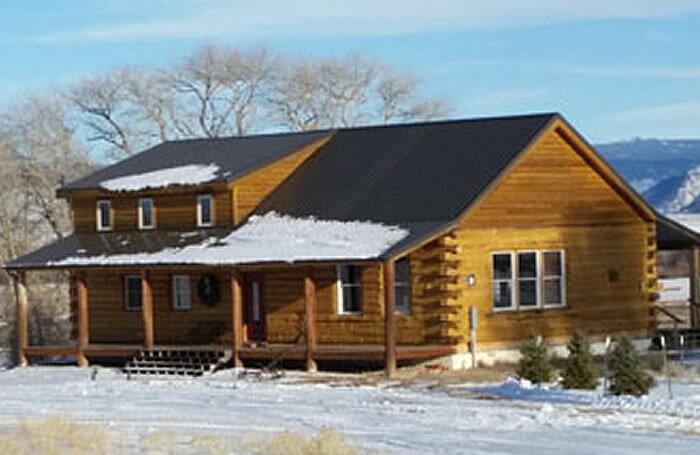 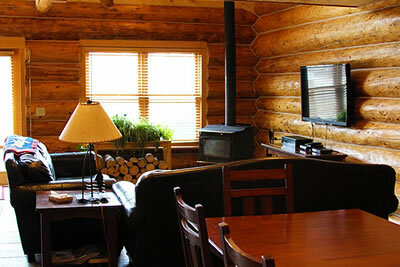 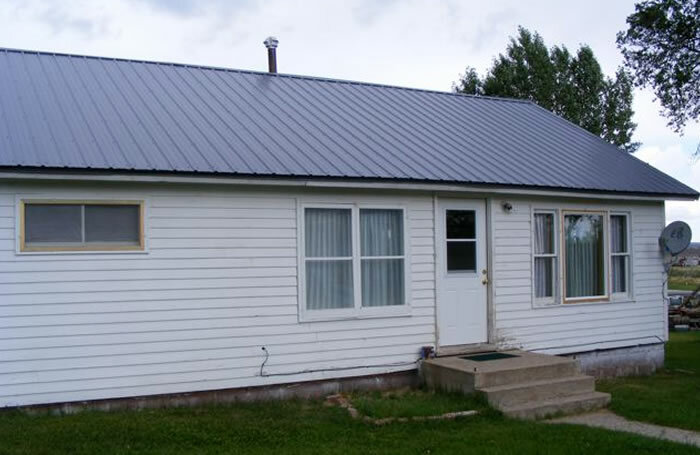 Carbon County has a great selection of vacation homes to suit your needs.